Hello, my name is Hammer Time and I boost for fun and for side money. 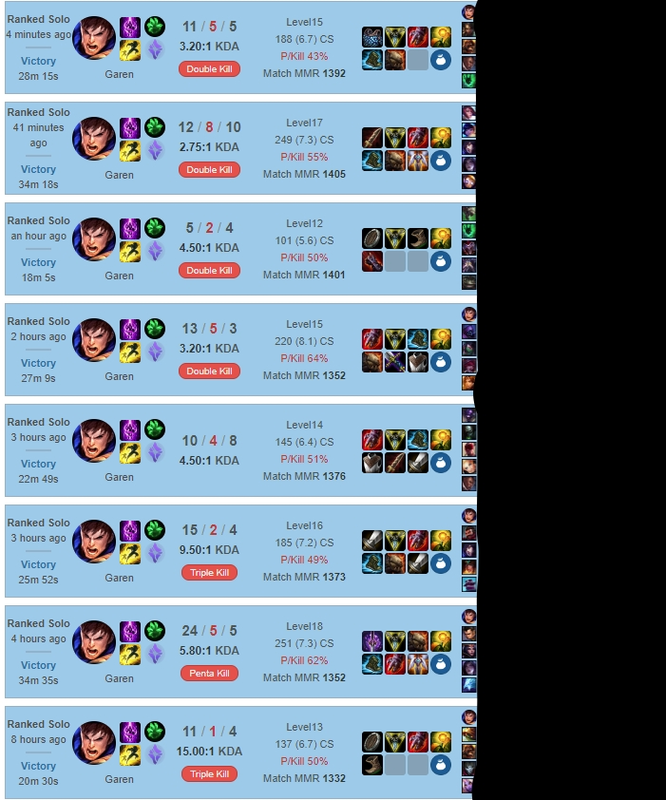 I'm a top lane main that has been playing since the end of season 5 and I've climbed pretty quickly, just last season I was placed bronze 5, and now I'm diamond, so I know how to get you out of the depths of elo hell. I hope to make you happy by boosting you quickly and effeciently!